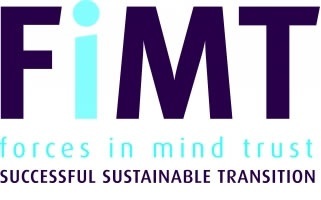 You are here: Home / News / News / Meet the Soldiering On Award 2019 Healthcare and Rehabilitation Category Finalists! 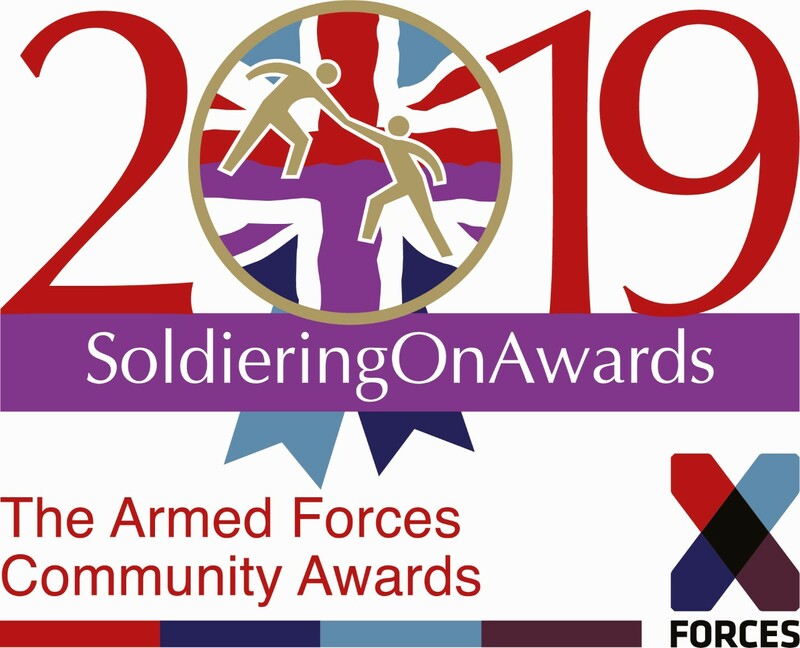 Meet the Soldiering On Award 2019 Healthcare and Rehabilitation Category Finalists! 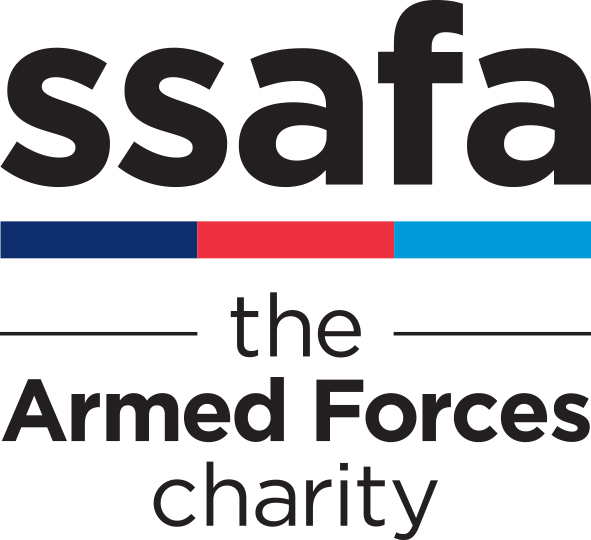 As you may have noticed from the excitement on social media, the Soldiering On Awards team (SOA) have announced the Finalists for this year’s Awards. Everyone has been overwhelmed by the outstanding achievements of all the 2019 Finalists! Over the coming weeks SOA will share information about finalists in each category, beginning with those nominated and shortlisted for the Healthcare and Rehabilitation Award, sponsored by the world-leading communication technologies firm, Redwood Technologies. So let’s take a look at the 2019 Healthcare and Rehabilitation Finalists! The Veterans’ Orthopaedic Service (VOS) at The Robert Jones and Agnes Hunt Orthopaedic Hospital in Oswestry is the service first of its kind, offering dedicated orthopaedic care to veterans. Lt Col Carl Meyer Consultant Orthopaedic Surgeon, first set up exclusive veterans clinics at the hospital in 2014, with the aim of helping veterans suffering from hip and knee arthritis. Demand for the service has trebled over the past year – between April 2017 – June 2018, Lt Col Meyer carried out almost 300 operations, and saw more than 2,400 outpatients. The hospital launched an appeal to fund the country’s first dedicated Veterans Orthopaedic Centre last year, and is aiming to raise £1.5 million. The centre will veteran patients in a setting that is familiar to them and addresses their specific needs. The Centre will further expand on the Veterans Service, currently provided at the hospital, by providing a dedicated environment specifically designed for veterans’ care. Keep an eye – and ear- open for more news about them and all the other superb Finalists! 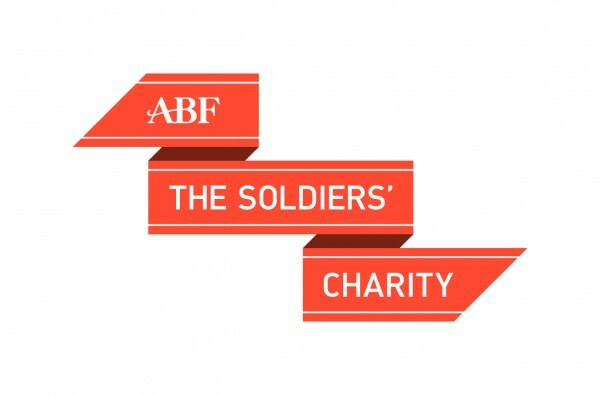 You can see a full list of Finalists in each category here, and don’t forget you can sign up to the Soldiering On Awards newsletter for regular updates on Finalists, Awards Night and how you can get involved!